Littleton, Colo. and Munich, February 19, 2018 – The Smart Payment Association (SPA) and CPI Card Group (Nasdaq: PMTS, TSX: PMTS) today announced that they have signed a Memorandum of Understanding. As a result, CPI Card Group, a global leader in financial and EMV® chip card production and related services, will become a Market Monitoring Advisory Council Member of SPA, the trade body of the smart payment technology providers. In an important step, the SPA has responded to wider audience demands for access to its proprietary data with the launch of two new Market Monitoring Advisory Councils, making it possible for non-SPA member organizations, operating in the wider payment ecosystem, to participate in the payment market monitoring activities of the SPA and access the most up-to-date marketplace data available. “The global payment value chain is evolving rapidly, with existing and emerging organizations addressing specialist verticals and payment applications. The SPA’s Advisory Councils make it possible for these companies to participate and cooperate in discrete areas of activity or interest, without having to commit to the extended range of initiatives and specializations undertaken by our full members,” explains Sylvie Gibert, President, SPA. “We are very happy to welcome CPI Card Group as an Advisory Council Member” she concludes. For more information on the SPA, visit our website: www.smartpaymentassociation.com. 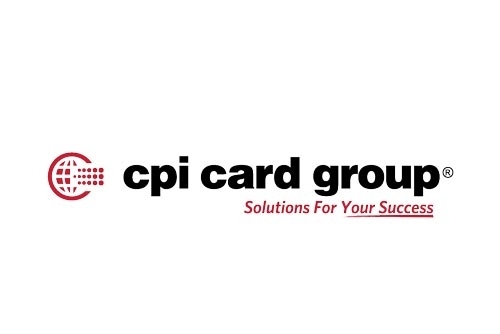 CPI Card Group is a leading provider in payment card production and related services, offering a single source for credit, debit and prepaid debit cards including EMV chip, personalization, instant issuance, fulfillment and mobile payment services. With more than 20 years of experience in the payments market and as a trusted partner to financial institutions, CPI’s solid reputation of product consistency, quality and outstanding customer service supports our position as a leader in the market. Serving our customers from ten locations throughout the United States, Canada and the United Kingdom, we have the largest network of high security facilities in North America, each of which is certified by one or more of the payment brands : Visa, MasterCard, American Express, Discover and Inerac In Canada.